Low-grade gliomas are the most common type of brain tumors in children. Vincristine and carboplatin is the most established and widely used chemotherapy combination for childhood low-grade gliomas. However, one of the most common side effects that leads to premature treatment cessation is carboplatin hypersensitivity reaction. If not managed correctly, carboplatin hypersensitivity can be potentially lethal. 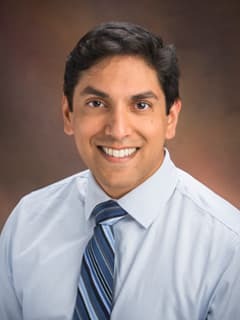 Under the direction of Amish Shah, MD, PhD, researchers at the Center for Childhood Cancer Research developed and clinically evaluated carboplatin desensitization protocols to better manage carboplatin hypersensitivity during pediatric low-grade glioma treatment. The results of this analysis (which included children with low-grade gliomas and neurofibromatosis) demonstrated the desensitization protocols reduced premature treatment cessation and allowed patients to complete chemotherapy. 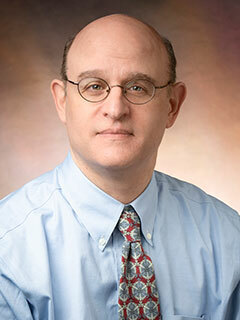 The results of this study will help to reduce the use of more toxic low-grade glioma chemotherapies that have secondary cancer risks, especially in children with neurofibromatosis who are at risk for developing secondary cancers after certain chemotherapies.